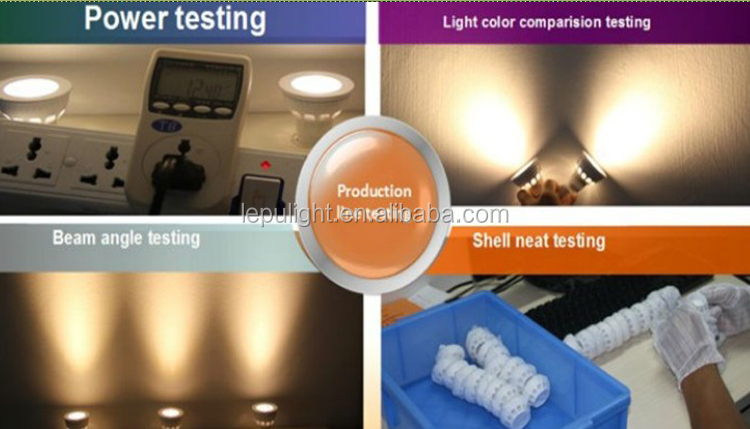 Lepu Lighting is a professional manufacturer engaged in researching,developing,manufacturing and selling of LED light,The main products include:LED Spotlights,LED Downlights,LED Candle Bubls LED Panel Light,LED Tube,Led dimmable light and other indoor lighting,Lepu lighting position itself middle and high end market.Since 2007,We insisit”We are not advocator of high lumen,but the creator of the lighting enviroment” We strive to every shipment power consisitent,color temperature consistent ,beam angle consistent,light color consisitent.The purpose is creat a very good lighting enviroment. 4. 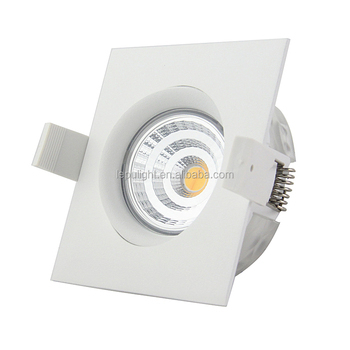 OEM&ODM, all your customized lightings we can help you to design and put into production. 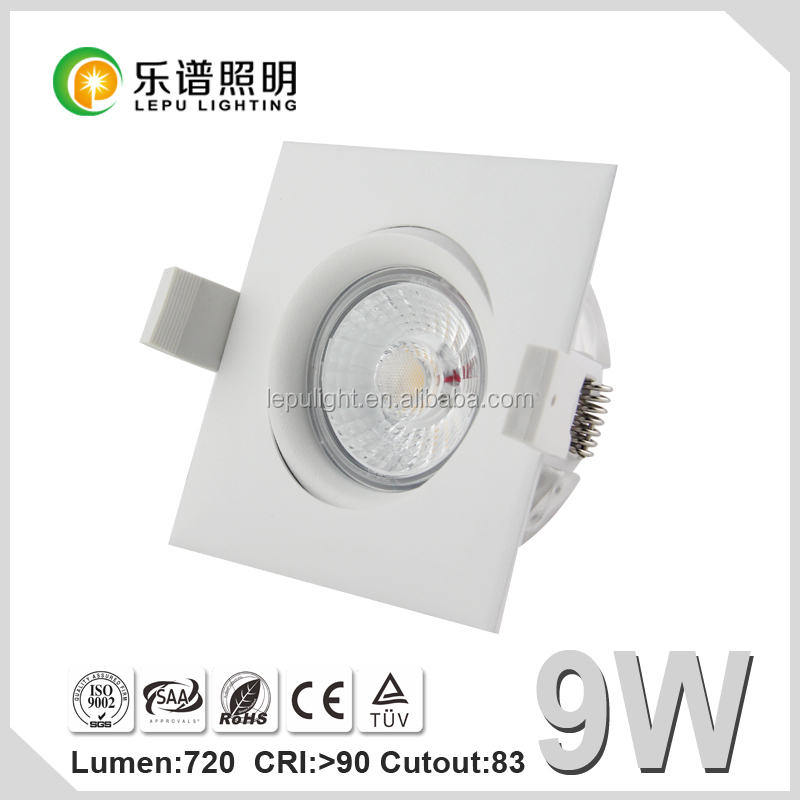 A: We are a professional LED lighting products factory with export license. 3.Q:what's the deliery way and time? 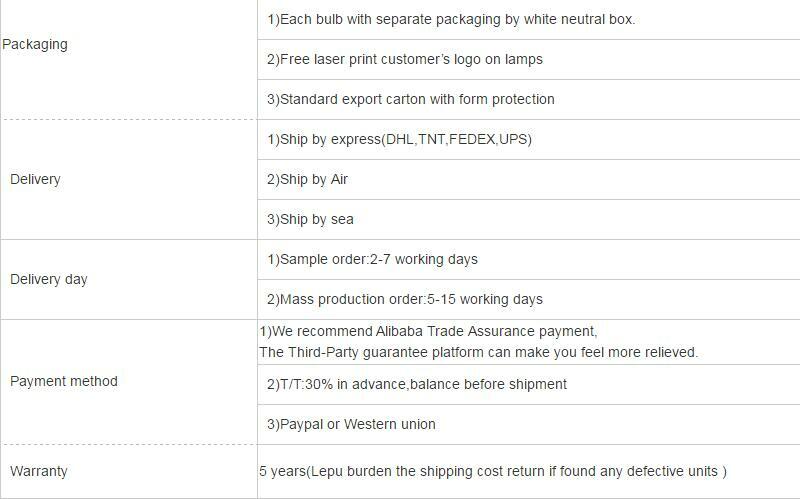 Delivery time: 2-5days(for samples)Normal order depends on quantity. 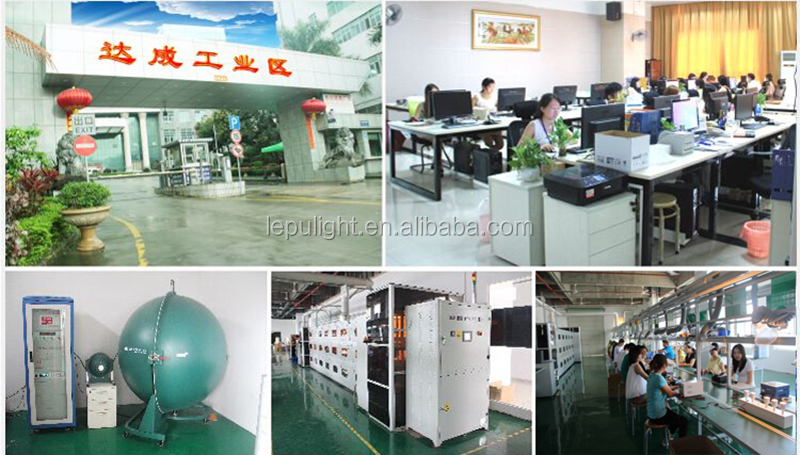 4.Q: Where is your factory located? How can I visit there? 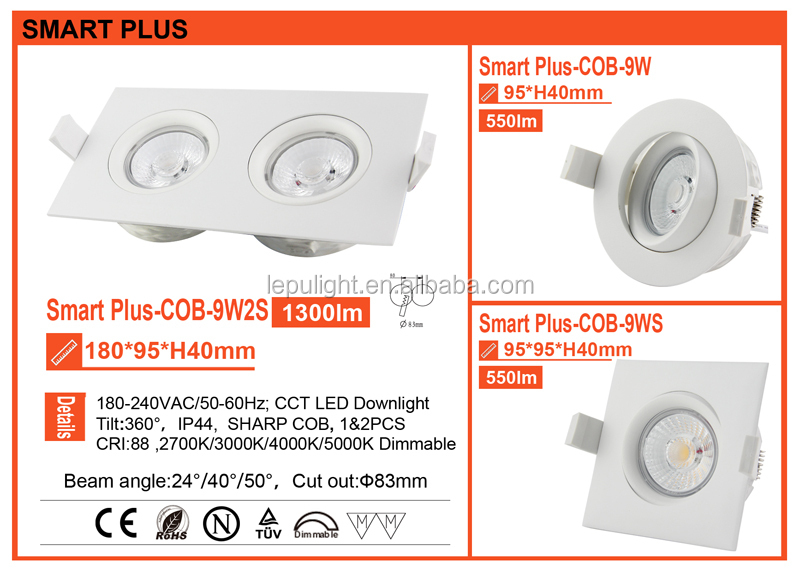 when you come to China, Please call or email us,We will pick you up. 5. Q: How to order? A: Firstly, please tell us the specific model,size, and the quantity that you need in the inquiry, then after we confirm all the details, we will make the PI (Performa invoice) for you to confirm the order. Once you paid, we will send the goods to you ASAP.